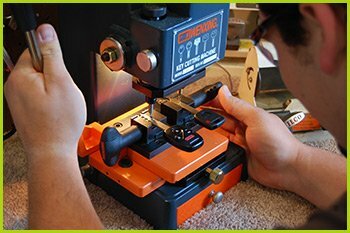 To ensure precision and accuracy in each of our projects in Los Angeles, CA, our firm has invested in an impressive range of key making computerized machinery. As soon as they become available in the market, we make it a point to purchase key blanks. Thus, we always have the collection of the latest ones in a sufficient quantity. These remain in our mobile van allowing us to offer on the spot key making solutions immediately. This includes transponder keys, laser keys and others. There is no place for experimentation when you have a key making solution to come to your aid anytime anywhere. 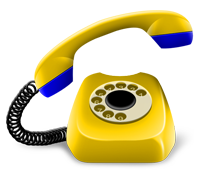 Call us on 310-819-4247.